On days when we feel like snacking on something hot and filling at home, we usually cook Koka Instant Rice Noodles. I found these noodles in the Whole Health section of Robinsons Supermarket. What makes these instant noodles healthy? 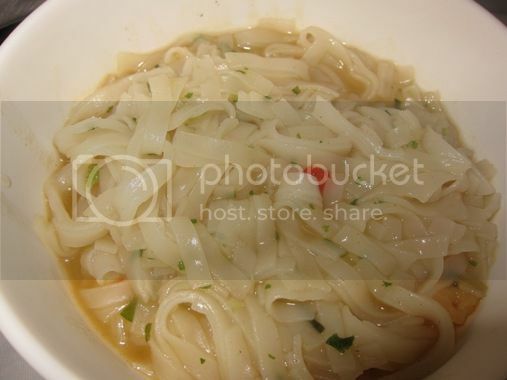 First off, rice noodles are lighter than wheat and gluten-free. 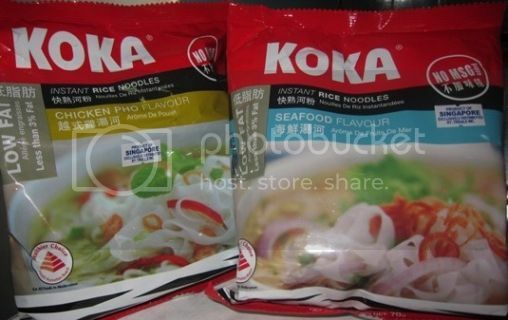 Koka Instant Rice Noodles also have less than 3% fat and have no MSG, no preservatives, no artificial colorings and no trans fat. This entry was posted in Healthy Living, Healthy Options, Robinsons Galleria, Snacks. Bookmark the permalink.